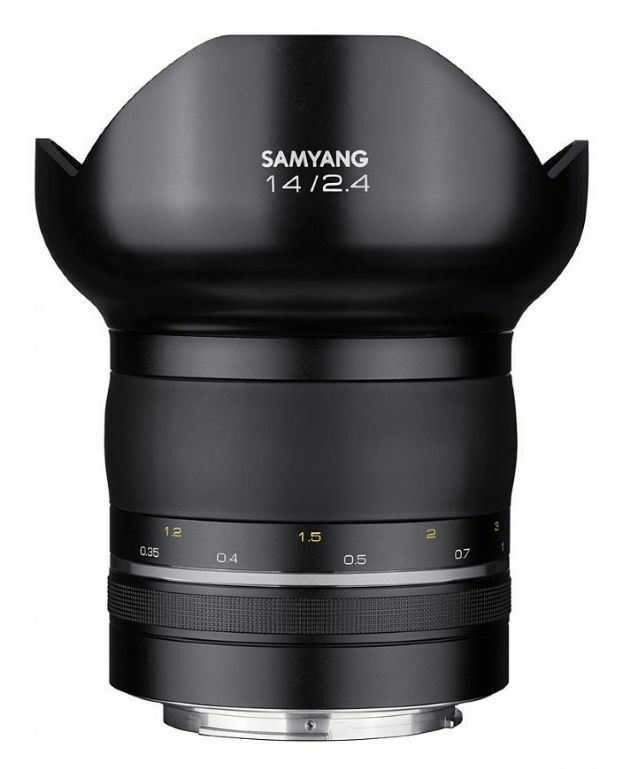 The Samyang XP 14mm F2.4 is a premium, manual focus photo lens designed for high resolution photography. 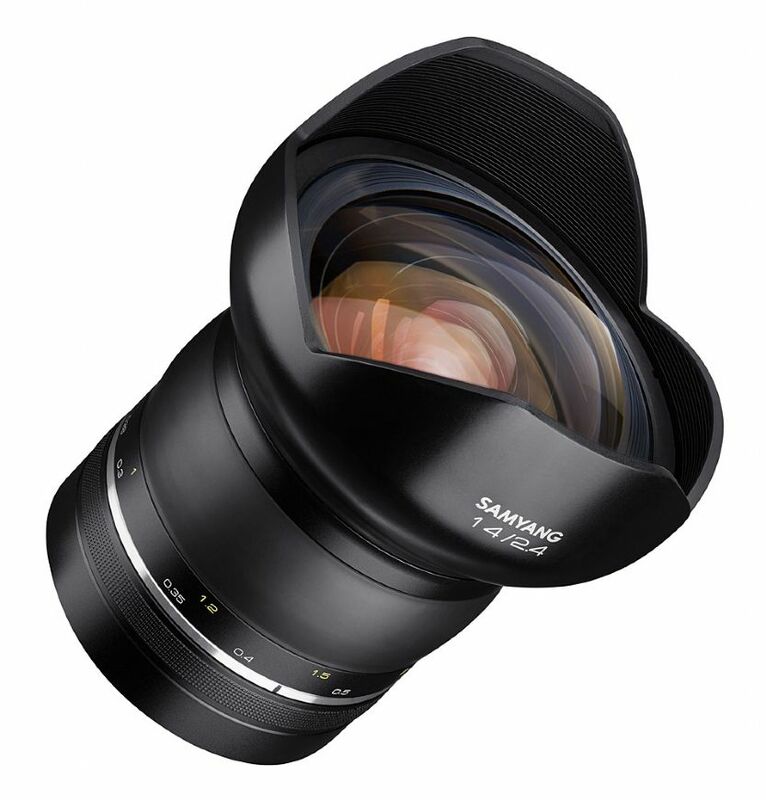 In pursuit of image quality itself, this new lens is equipped with the most advanced optical technology among Samyang Lenses. With over 40 years of research and development in optics, Samyang integrates the essence of history and introduces a signature lens line-up. 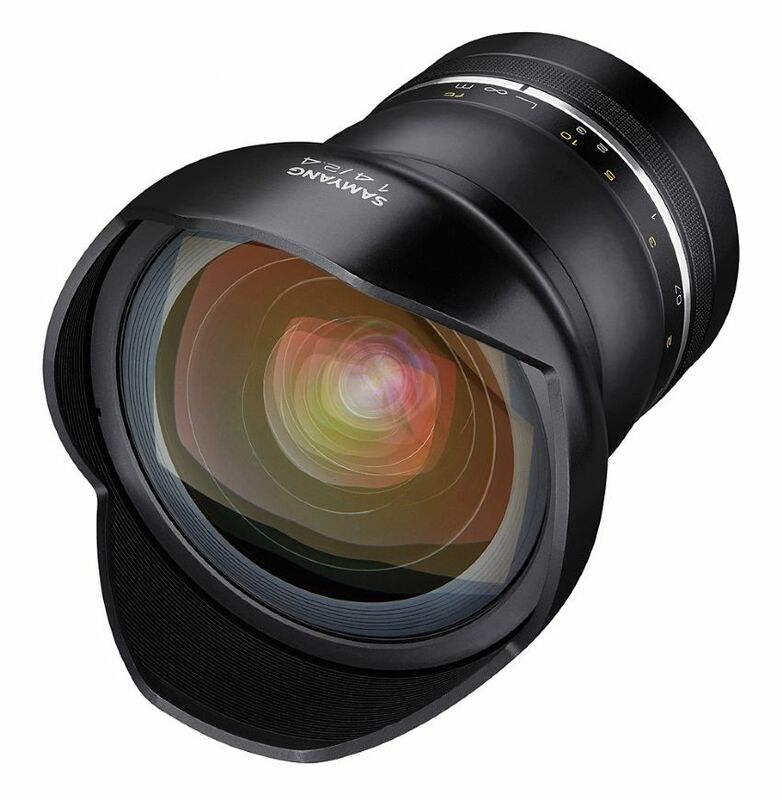 It has unprecedented resolving power, matched to 50 megapixel photos and 8K video productions. The resolving power contains abundant pixel information, allowing photographers the freedom in post-production to create a unique image of their own. It enables you to capture life-long memories using the beautiful Bokeh, out-focusing and starburst effect to create unforgettable images. The XP 14mm F2.4 makes no compromise in image quality. It comprises 18 lens elements in 14 groups, including Ultra-Multicoating (UMC), six special optic elements: two aspherical, one hybrid aspherical, two extra-low dispersion and one high refractive lens. This optimal performance creates astounding image quality from the centre to corner of the image. Also, the minimised aberrations enhance clarity, creating an even more impressive image than your eyes can actually see. An aluminium-alloy metal body has been adopted for maximum durability. With a sleek, yet unprecedented design with flowing curves, this signature line-up is a one-of-a-kind lens. 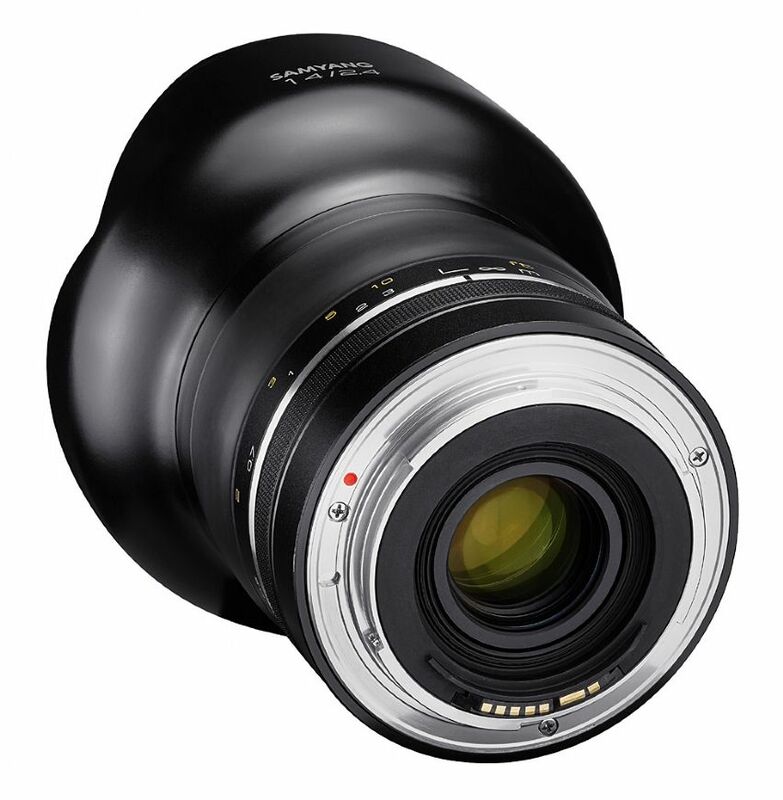 Handling and ergonomics have been optimised with the lens having a maximum diameter of 95mm.